A judge presiding over a double murder case in New Hampshire has ordered Amazon to hand over recordings from an Echo speaker that may have captured audio of the events at the crime scene. Amazon's Alexa probably won't admit there was a murder in her home, but the data she stores on the company's servers might tell a different story. An Amazon Echo, the device that houses the company's Alexa AI, in the kitchen of a Farmington, N.H., home is at the heart of a double murder trial. Earlier this month, a judge ordered partial records of that device be released. Prosecutors believe there may be recordings of the stabbings of two women from January 2017. Amazon has not yet said if it would release the information. "I think this is the beginning of the 'internet of evidence' where lots of pieces of smart devices are going to show up in criminal prosecutions," Andrew Guthrie Ferguson, author of The Rise of Big Data Policing: Surveillance, Race, and the Future of Law Enforcement, told Day 6. With an estimated 50 million smart speakers in use across the U.S. — and more to be added as Black Friday sales slash prices on the devices — the data they gather is of interest to law enforcement agencies. 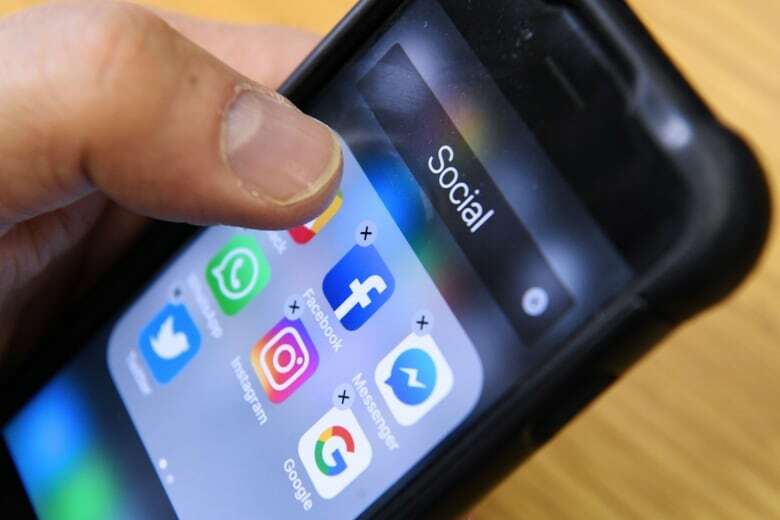 Smartphone and watch location data, internet-connected cameras and home security devices, among others, all offer the potential for valuable evidential data, but its reliability remains unclear. The house where the alleged murders took place had a video security system and biometric door locks that only opened for certain people. "It's one of many examples of the fact that we are now all living with little smart spies in our houses," said Ferguson, a law professor at University of the District of Columbia. The Farmington case isn't the first time Amazon has been subpoenaed for data from an Echo at the scene of a crime. In 2015, prosecutors requested data from an Amazon Echo in a case surrounding the death of an Arkansas man. Amazon didn't budge at first. "Amazon filed a very long pleading saying they had essentially a First Amendment commercial free speech right to this data," Ferguson told Day 6 host Brent Bambury. Eventually the Seattle company released the requested information. Charges against the suspect were dropped as prosecutors lacked adequate evidence. While it's possible that the Echo captured audio of the attacks in Farmington, there's no guarantee. 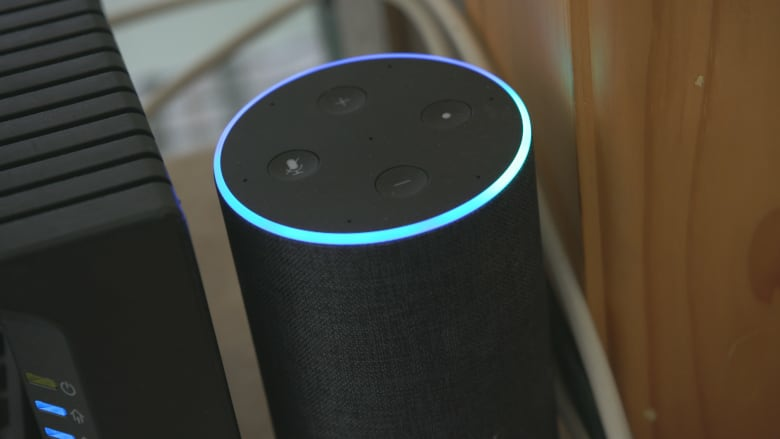 While Echos are always "listening" for a wake word, the device only begins recording once it hears the word "Alexa," "computer," or something similar, according to the company. That means that, in many cases, no record of the audio may be stored on Amazon's servers. "This is just the prosecutors and police hoping that maybe there was a, 'Hey Alexa, how do we get rid of a dead body?' kind of question," Ferguson said. "The missing predicate for this case is any sort of assumption that the device was ever recording. There's no allegation that the Alexa was listening or was used." While Ferguson doesn't think that this particular case will set a precedent for the use of smart devices as evidence in court cases, he says there needs to be a conversation about probable cause when it comes to gaining access to the associated data. Investigators commonly search a suspect's home, car or computer for links to a crime, but the reasons for analyzing smart device data are less obvious. 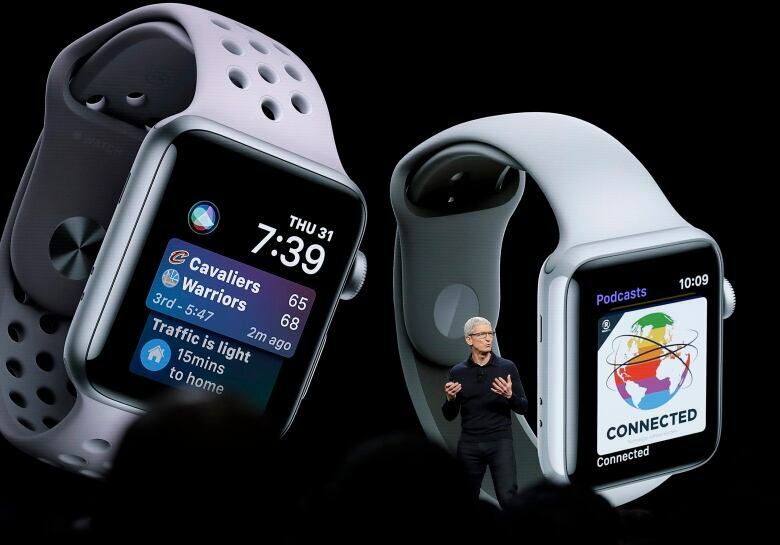 "There may be a whole host of smart devices that may, or may not, have anything to do with the crime that I think we're going to see police and prosecutors trying to get just as a matter of course," he said. "I think what will happen is we're going to start seeing more smart devices essentially called to court to be witnesses against their owners." Tech companies, in recent years, have been pushing the security of their devices. Apple made headlines two years ago when police called on it to unlock encrypted data on a suspect's iPhone. The company refused, and said earlier this year they were cracking down on the loopholes in their devices found by third parties working with law enforcement agencies to crack digital security. But as devices continue to evolve and gather more data about our habits, whereabouts and what we say, Ferguson says there will be an appetite from juries for digital forensics. "When this television show called CSI came out, it was all about crime scene forensics, and the idea that if there wasn't DNA, juries weren't going to convict," Ferguson said. To hear the full interview with Andrew Guthrie Ferguson, download our podcast or click the 'Listen' button at the top of this page.